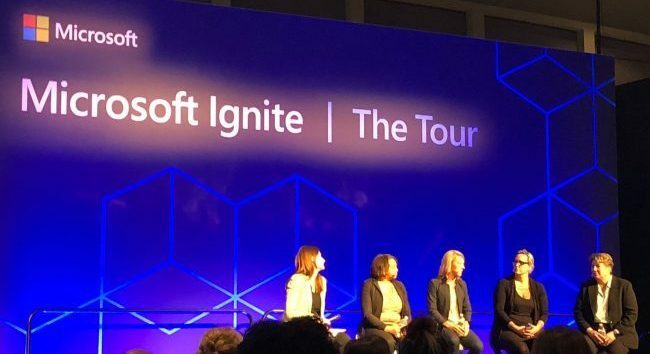 Four leading women in technology spoke at a panel titled “Women in Tech: Our Journey to Ignite Government Innovation” at the annual Microsoft Ignite conference. They encouraged women to acknowledge their talents and advocate for themselves in the workplace. Susie Adams, Chief Technology Officer (CTO) of Microsoft Federal Government. Homme asked the panel how things are different for women in technology, compared with their male counterparts, and for advice on getting a seat at the table considering those differences. 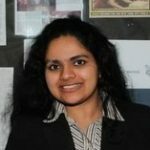 Sartin said that she had been struggling with the idea of a seat at a table for a little while because she thinks the idea lacks merit. “Action only happens when your voice is heard and when you hold people accountable after you’ve raised your voice,” she said. One of the pieces of advice that Adams received about this was to get good at one thing, set goals, and accomplish something. People will notice when you start making that impact. Even though the struggle continues for women to be acknowledged in the same way as their male counterparts, the trailblazing that the women on the stage are leading today indicates a brighter future ahead.